3 Is SnapChat++ safe to install? Build Store is a third party app store that enables you to install apps from outside the App Store without having to jailbreak your iOS device. SnapChat++ is available on the Build Store, and so, you can install it from here directly on your non-jailbroken iOS device, without using a computer. Build Store uses a paid subscription-based model, and costs $9.99 per year per device. To know more about BuildStore, check out this article. 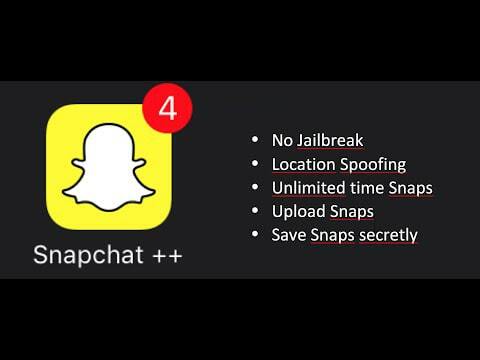 Disclaimer: The article is only intended as a knowledge base for installing SnapChat++ on non jailbroken iOS devices. 7labs may not be held responsible for any violation of the terms and conditions, as laid out by the original app developers.